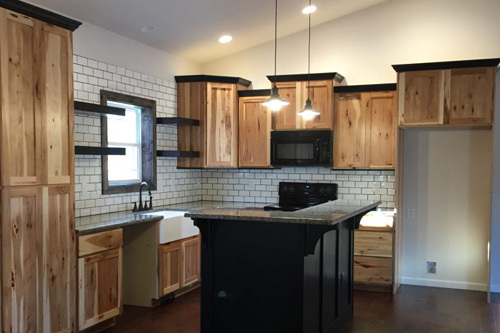 Let the professionals at Averie Construction handle all your custom cabinet needs. Enhance your kitchen or bathroom with new custom cabinets. Your source for Local, Professional, Custom Cabinet Services.